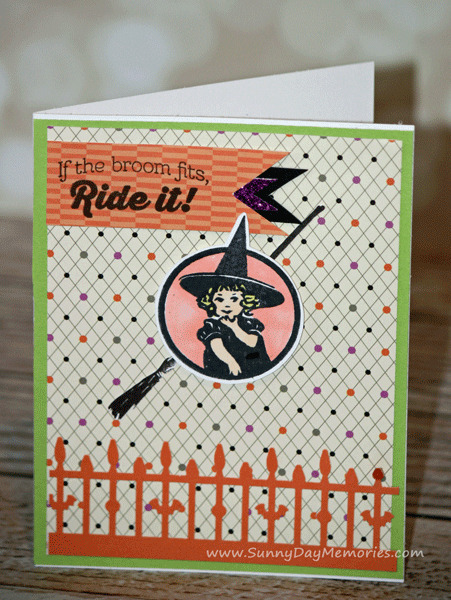 Today’s fabulous Halloween card is compliments of Terry M. The stamp set she used, Halloween Greetings is a real fun one. 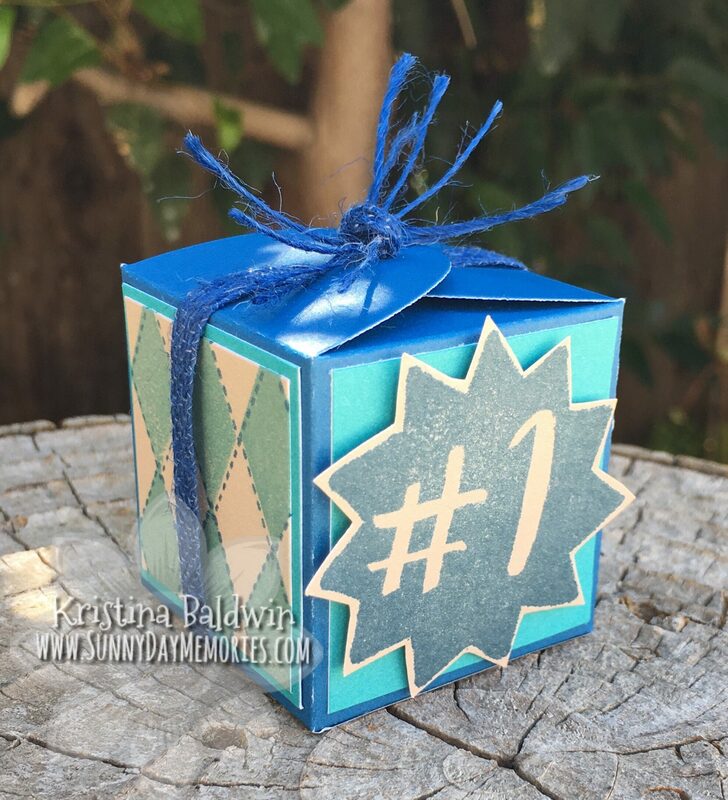 You’ll notice that it coordinates beautifully with images from the CTMH Cricut Artiste Collection. To shop for supplies, click HERE. This entry was posted in CTMH Card Ideas, Holidays and tagged Alcohol Markers, Holidays, stampers. Bookmark the permalink.